Former West Ham shot-stopper Shaka Hislop has claimed that Liverpool would be betraying their summer signings if they followed Gary Neville’s advice this season. Liverpool, who reached the Champions League final in May, were only able to finish in fourth place in the league table last year, 25 points behind champions Manchester City. 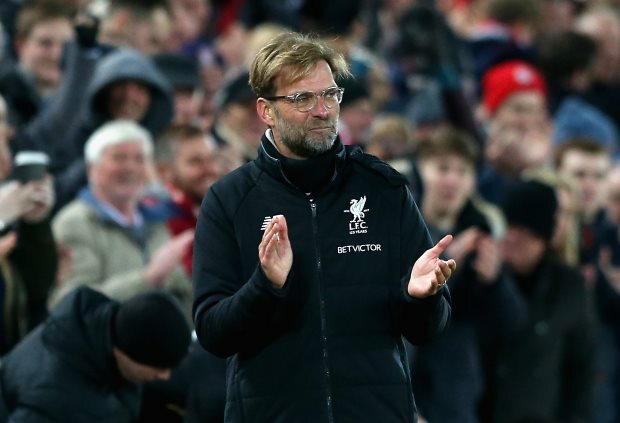 Neville has suggested that Jurgen Klopp’s men should shift their focus away from the Champions League if they are to win the league title at the end of the season. The former Manchester United skipper’s advice has been a big talking point, with Klopp himself dismissing the generous advice. Hislop, who made his mark in England’s top flight during his time with West Ham and Newcastle United, says that Liverpool would be committing an injustice to their high-profile signings if they decide to follow Neville’s advice this year. “As much as I understand the point Gary Neville is trying to make, makes sense, with all the focus that teams and pundits like ourselves make on teams finishing in the top four to play Champions League football and to simply say after doing all that let’s not bother trying, it goes beyond me”, Hislop said on ESPN FC. “Playing Champions League football is why you can attract the likes of Roberto Firmino and Mo Salah and all the other players you want to name, Allison in between the sticks. “You don’t then turn around and say well, even though we told you we've got Champions League football to play we are just going to play the kids, you’re not going to be involved in this. “Aside from which, when you are a player of that quality, those are the games that you look forward to as much as any. 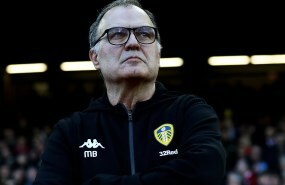 “Facing up against the likes of PSG, against Napoli and to sit here in September and tell these players to never mind that, I think flies in the face of everything that you sold them on”, he concluded. Liverpool will start their Champions League campaign at Anfield against Ligue 1 champions Paris Saint-Germain on Tuesday night.